Today, more and more individuals and families resort to staying at home than being confined to a nursing care facility or the hospital. We make this option available by assigning a home health aide to carry out the treatment and services recommended by a physician. 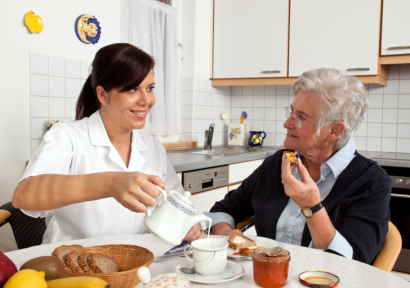 Home health aide services are available on a short-term or long-term basis. To inquire about available schedules, please call 703-659-9640 / 540-228-1690 for home health care services in Warrenton VA and Manassas VA.